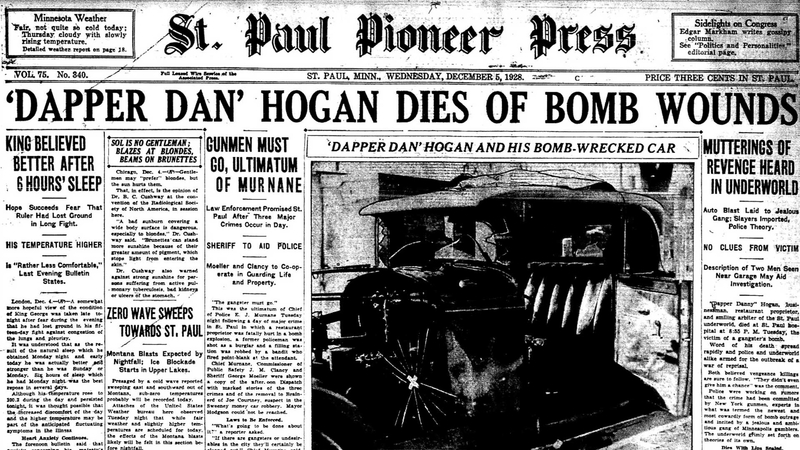 It's been more than 80 years since the nation's most notorious criminals blighted Saint Paul. In order to understand what drew these troublemakers to the Capital City, one needs to take a closer look at the political climate of Saint Paul during the late 1920s and early 1930s—starting with a particularly corrupt deal enacted at the turn of the century called the O'Connor Layover Agreement. In 1900, Saint Paul Detective John O'Connor was promoted to the city's Chief of Police. In an era wrought with illicit activities of smuggling, gambling and racketeering, O'Connor devised a plan to keep crime out of Saint Paul—by harboring criminals within it. The Layover Agreement was an unofficial contract between criminals and O'Connor which stated that gangsters were allowed to take refuge within the city limits under three conditions: 1) they must register or "check in" with police upon arrival at downtown's Hotel Savoy; 2) they must agree to pay bribes to the police and city officials; 3) they must commit no major crimes within the city. While incredibly corrupt, the agreement was largely successful in preventing crime in Saint Paul for the entirety of O'Connor's tenure as Chief of Police. When O'Connor retired from the force in 1920, things started to get out of hand. 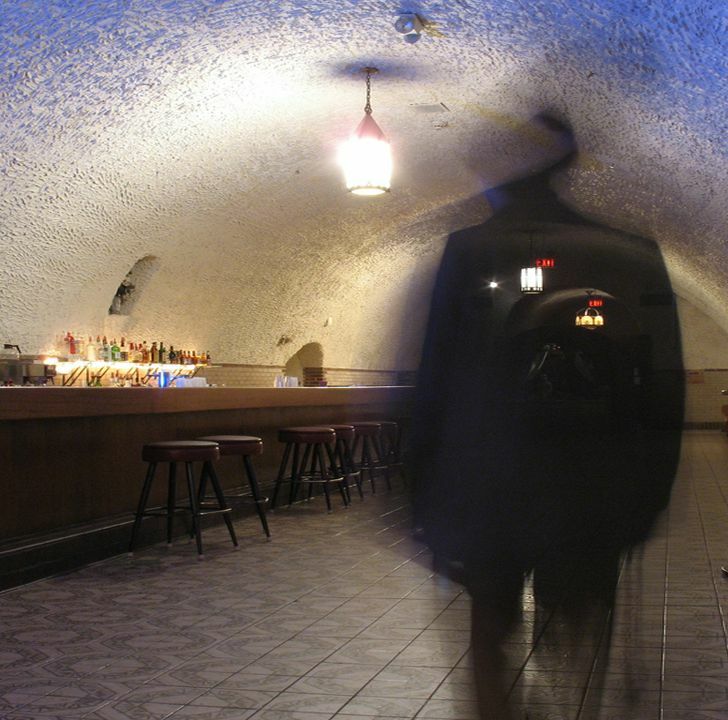 At the peak of Prohibition (which began in 1919), it only made sense that the gangster haven of Saint Paul became a center for bootlegging operations and, subsequently, other criminal activities. 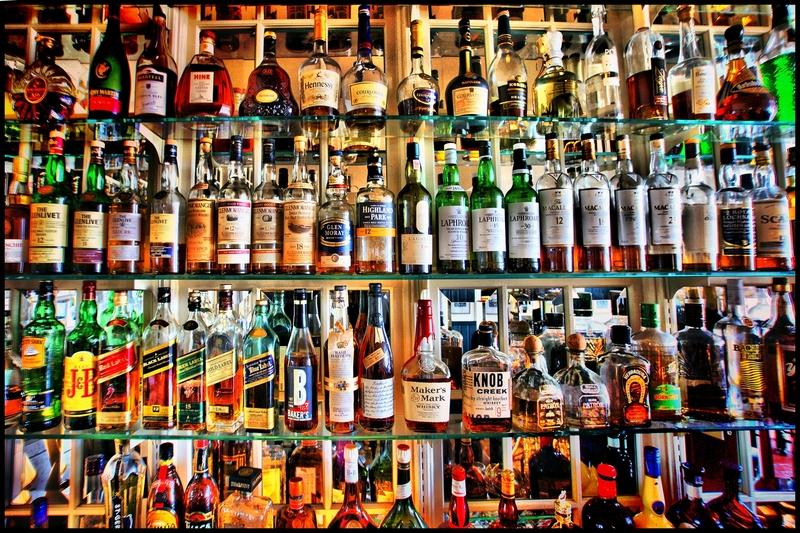 As Prohibition lost steam in the late 1920s, bootleggers shifted to other illegal means of turning a profit (i.e., bank robbing and kidnapping). In 1932, more than 20% of the nation's bank robberies took place in Minnesota—though hardly any occurred in Saint Paul. 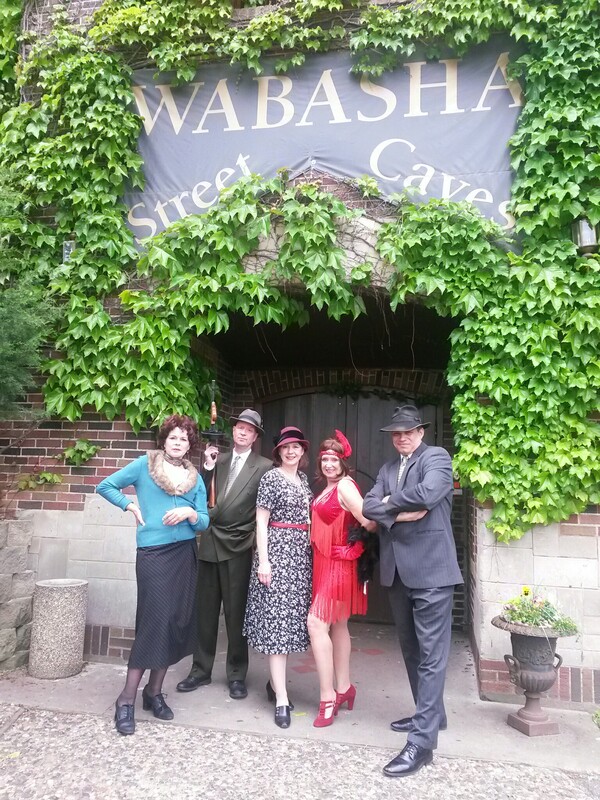 During this heyday, gangsters could frequently be spotted at the Green Lantern Saloon on Wabasha, Nina Clifford's brothel on Washington Street, The Commodore Hotel in Cathedral Hill and the Castle Royal nightclub tucked away in the Wabasha Street Caves. The O'Connor system began unraveling under O'Connor's most corrupt predecessor, Tom Brown, who was appointed to Chief of Police in 1930 with assistance from local crime boss Leon Gleckman. In exchange for the strong-armed appointment, Brown agreed to protect Gleckman's illegal business interests. During this time, federal agents began arriving in an attempt to root out the gangster influence in the city—with or without the help of local police. The cover was blown off of Brown's corruption after he received a tip on the whereabouts of the infamous Barker-Karpis gang. Of course, Brown already knew where the gang was—he was profiting from their illegal endeavors, after all. Brown delayed his response to the tip, allowing the gang time to clear out before the raid. The incident raised questions about how gang escaped, igniting an anti-corruption movement among the public. By 1935, an anti-corruption political regime had taken over and forced the resignation of a majority of the city's police force—eradicating any remnant of the O'Connor system once and for all.